Actor Mark Baker, who was nominated for a Tony Award for his 1973 title role in director Hal Prince's Candide has passed. Mr. Baker was also well received in the international tour of Grand Hotel in which he played the role of Otto Kringelein. 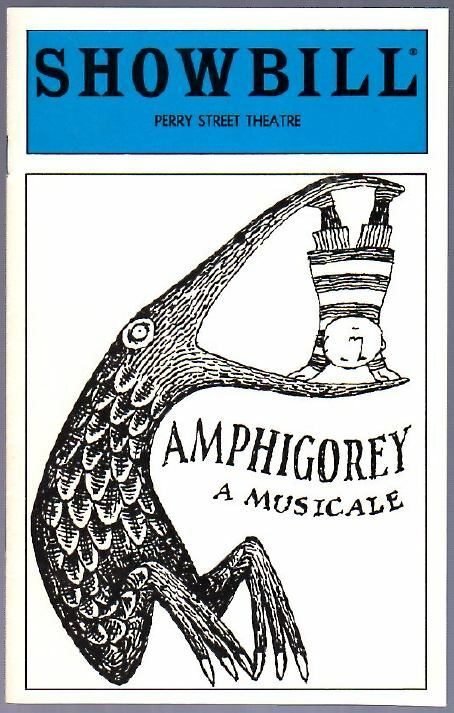 Fans of Edward Gorey's theatrical endeavors fondly remember Mr. Baker as one of the talented company of players in Amphigorey, A Musicale. The 1994 Off Broadway production ran at the Perry Street Theater in New York City. 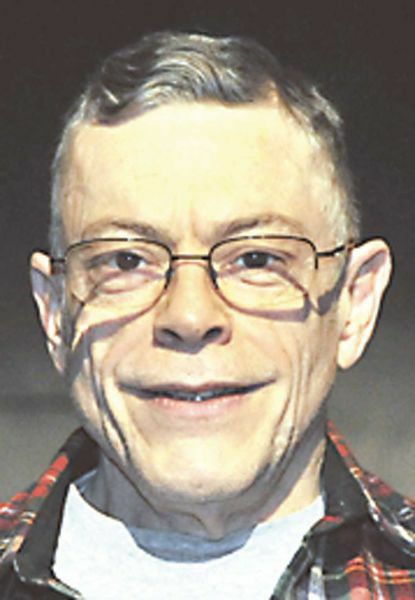 Mr. Baker was 71.